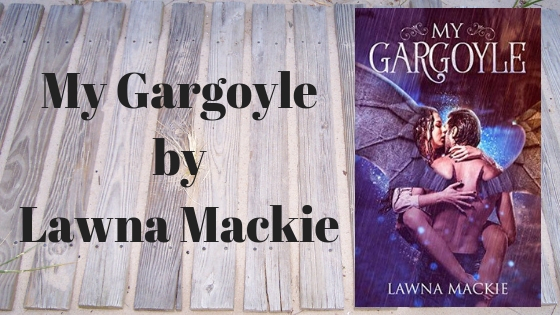 My Gargoyle by Lawn Mackie has a cover with a history. 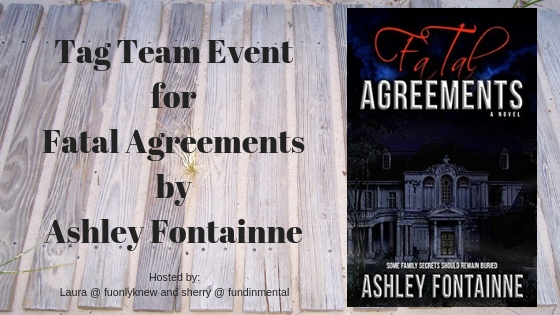 Blog Tour with Excerpt & Giveaway! Bollywood Invasion by Ricardo Alexanders! Release Week Review! Hidden (Deep Ops #1) Rebecca Zanetti! 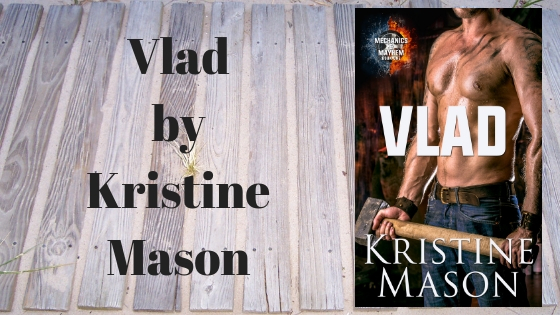 Blog Tour with Excerpt & Review! Taking Control: Rick's Story (Love In Control #2) Morgan Malone! Release Week Review! Cross Breed (Breeds #23) Lora Leigh! Release Day Review! A Billionaire for Christmas (Billionaire Wolf #2 / Heart of the Wolf #26) Terry Spear! New Release Review! Stygian (Dark Hunters #27 / Hunter Legends #43) Sherrilyn Kenyon! Blog Tour with Giveaway & 4 STAR Reviews! Black Ridge Wolf Pack Books 1 -4 by Lilli Carlisle! Release Day Review! Uncontrollable (Beyond Human #3) Nina Croft! Release Day Review! Touch the Sky (Mated By Fate #2) Kari Cole! Release Week Review! Don't Trust a Killer by Cynthia Eden! 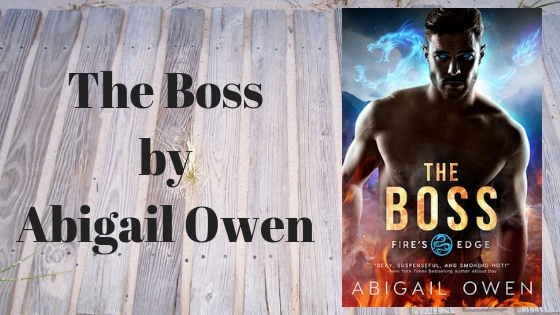 Abigail Owen writes some amazing paranormal romances and I am excited to be delving into this one. People, we have DRAGONS! And Firefighters. Oh My. Review! Ravenous (The Dark Forgotten #1) Sharon Ashwood! Blog Tour with Excerpt, Giveaway & Release Week Review! Siren's Calling (The Sea King's Daughters #4) Piper J. Drake! 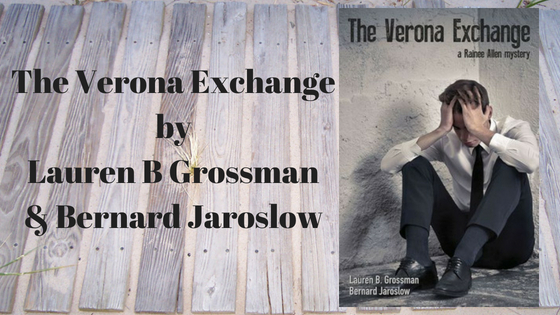 The authors and cover designer kept it in the family for The Verona Exchange. Blog Tour with Excerpt! A Highland Emerald (Highland Treasures #3) Brenda B. Taylor!